Please complete the form below and your enquiry will be sent directly to Sunbird Lodge & Fynbos Reserve via email. Your enquiry has been sent to Sunbird Lodge & Fynbos Reserve. Small self catering lodge in the mountain above Napier, just 4 kms outside village, surrounded by fynbos. Two units, both fully equipped with fireplace in each unit, both with braai/barbeque facilities. 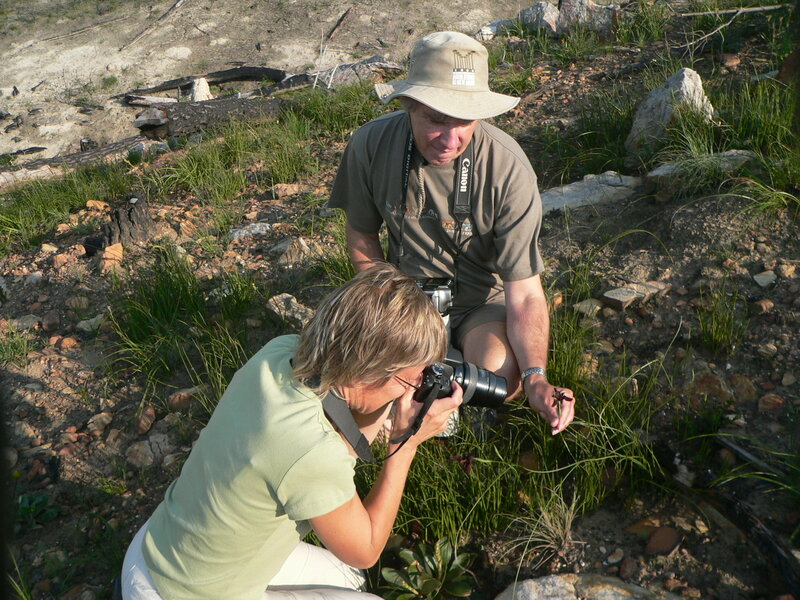 Owner is a qualified nature guide happy to share his knowledge of fynbos.